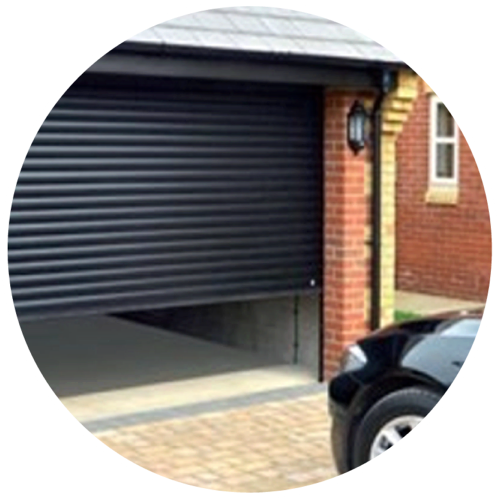 Roller Garage Doors help you make the most of the space in your garage, give you the full drive-through width and allow you to use the driveway to it’s full. Installed behind the brickwork opening, the door rolls up around a drum with no out-swing or arc of travel as it opens and closes. 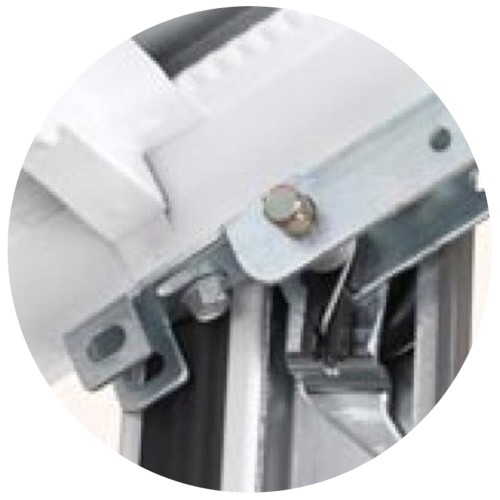 This allows you to park right up to the door & to use the overhead space within the garage. 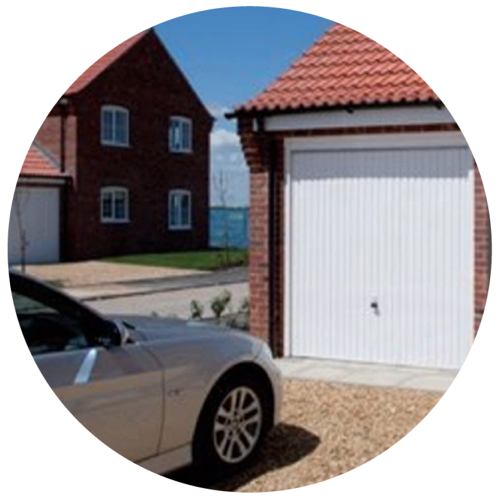 There’s no need for a timber frame so you keep the maximum drive through width, particularly useful if the entrance to the garage is narrow. 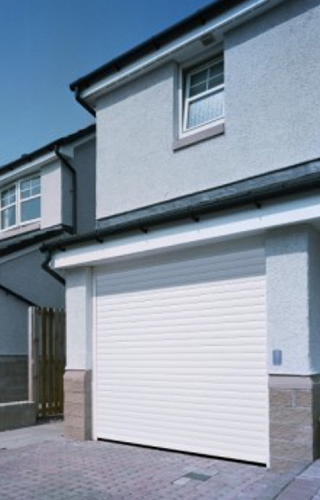 All our Roller Doors are supplied in a tough and durable finish. Choose from either a plastisol finish, available in a choice of attractive colours, or choose a laminate finish, available in various superb colours.